Mission: Provide a portable children's kit to a clinic that supports the stimulation process of 294 children in 11 remote villages. Huanipaca is an extremely isolated, remote village located in the state of Apurimac, Peru. For those with vehicular access it’s only a few hours’ drive from civilization, and for the villagers that don’t it’s over a day’s hike (12+ hours). Its altitude is close to 12,000 feet high. 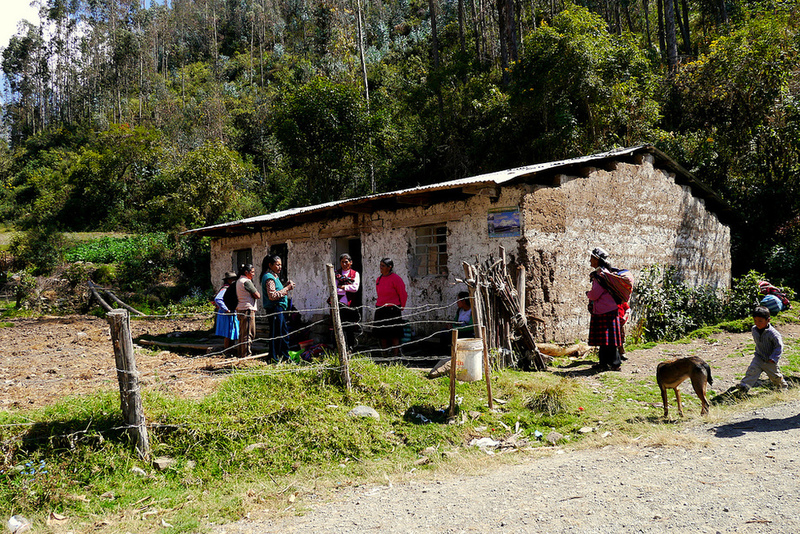 Huanipaca is the central hub to eleven of some of the poorest villages in Peru. Of the eleven villages about four are situated relatively close to a rough dirt road. The others are about 1 to 3 hours hiking distance to Huanipaca with no road access. 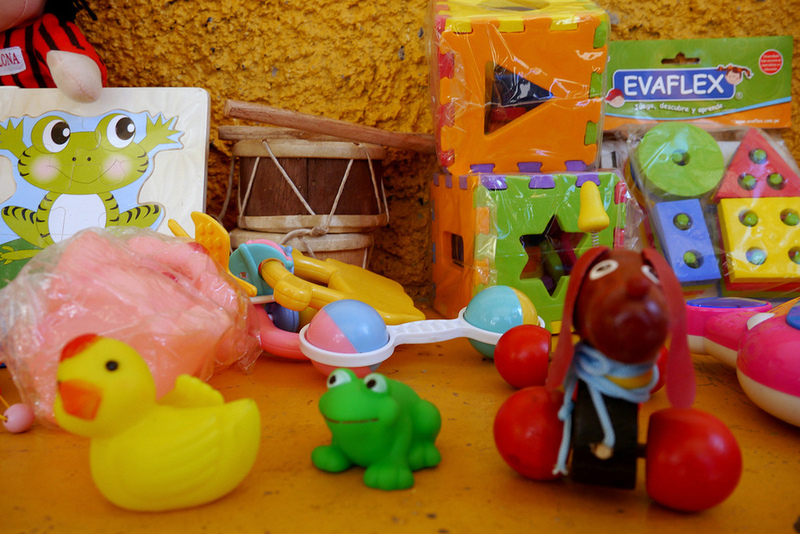 Of the biggest problems with these villages, is the parent’s ability to sufficiently give stimulating and educational toys/games to their children. As a result, the children are exceptionally behind when starting kindergarten (if available) or first grade; about 80% of the brain’s development occurs between the ages of zero to five years old. 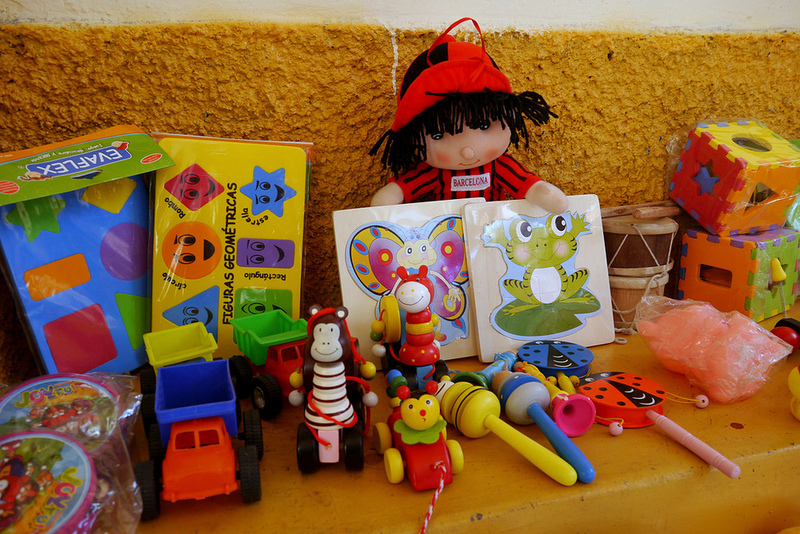 Our goal for this project was to help the 295 children, ages 0-5, in all eleven villages. 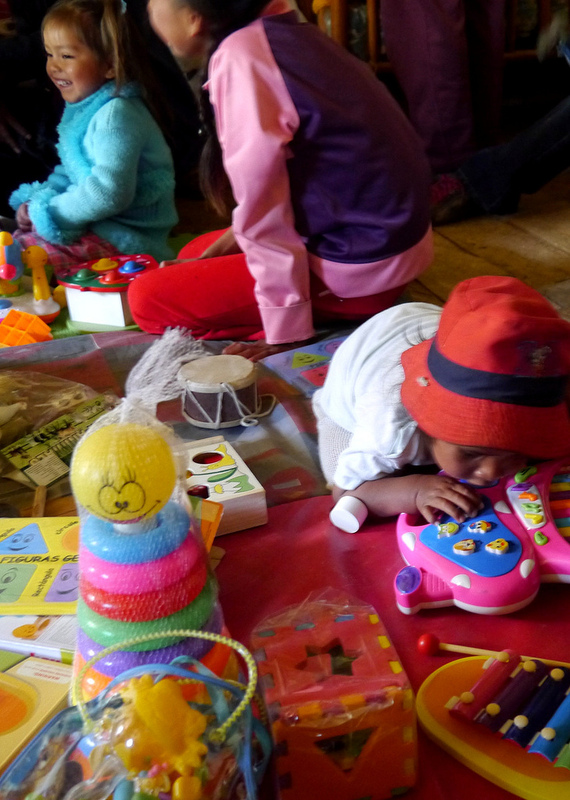 We did so by enhancing Huanipaca’s early childhood development program, dedicated to stimulating and educating the village children. 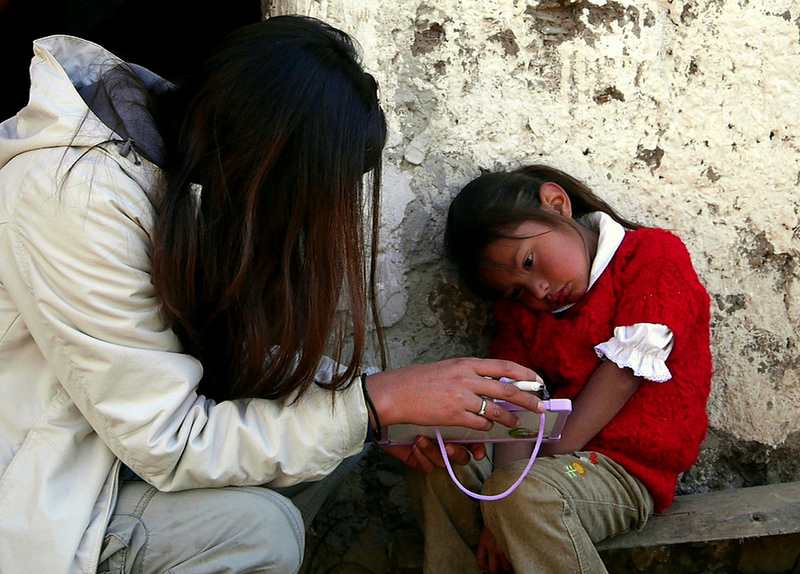 The program is run by the local nurses of Huanipaca’s clinic, whom go to the villages once or twice per week to help the children. However, because of the extreme poverty in the area both the villagers and program are in much need of support! 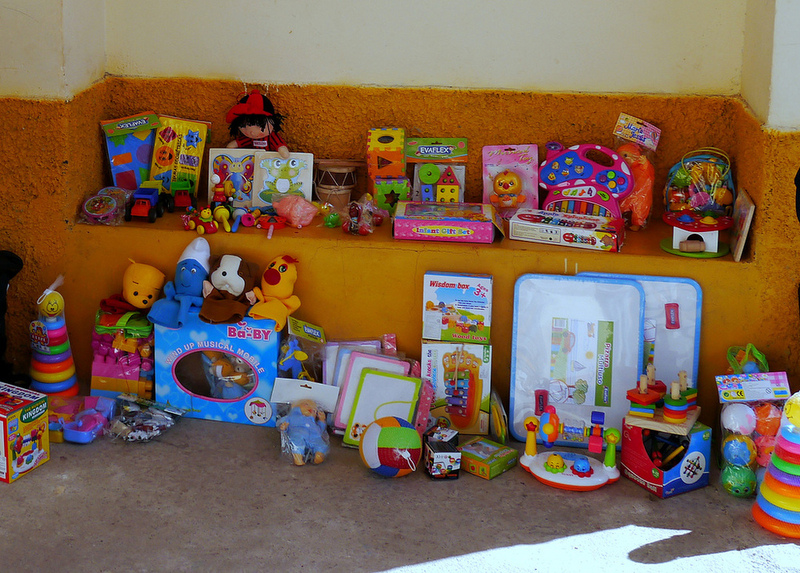 The Good News… Thanks to your donations we were able to make a significant contribution towards the children’s development program for all eleven villages. In about three days and for only $382 we were able to provide the children’s development program with a much needed specialized portable kit, which they lacked. 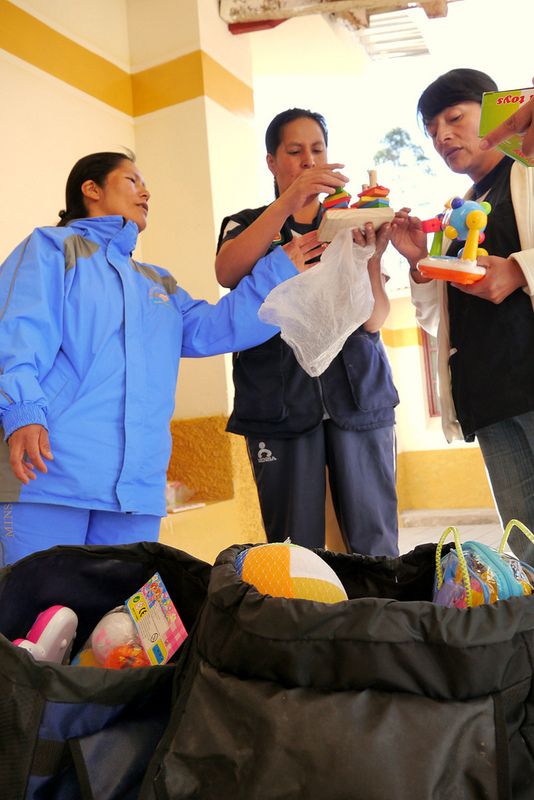 The kit includes two new hiking bags and a large assortment of stimulating and educational toys/games to take to the villages. Please see the video and/or pictures below for a better understanding of what was given.